Hearthstone games rarely go according to plan. Sometimes you draw the wrong cards and have to make the most of the situation. Sometimes your opponent discards your most important combo piece and you have to find a new way to win the game. Once you play the game enough, you start to get familiar with the decks you’re facing and you learn to avoid your opponent’s potential disruptions. But there is a card that throws that all out the window, and it’s the backbone of Hearthstone’s most unpredictable deck. It’s called Academic Espionage, and for 4 Mana, it shuffles 10 random cards from your opponent’s class into your deck. This alone wouldn’t be too helpful, but here’s the kicker: better, The cost of all those cards is changed to 1 mana. If you play two Academic Espionage cards in the course of a game, you’ve got a ton of potential for drawing a huge board-swinging card that’ll instantly win a match. The problem with decks built around Espionage is that most of the other cards are meant to accomplish two things: help you survive until your Espionages get rolling, and draw as much as possible once the Espionage cards are actually live. 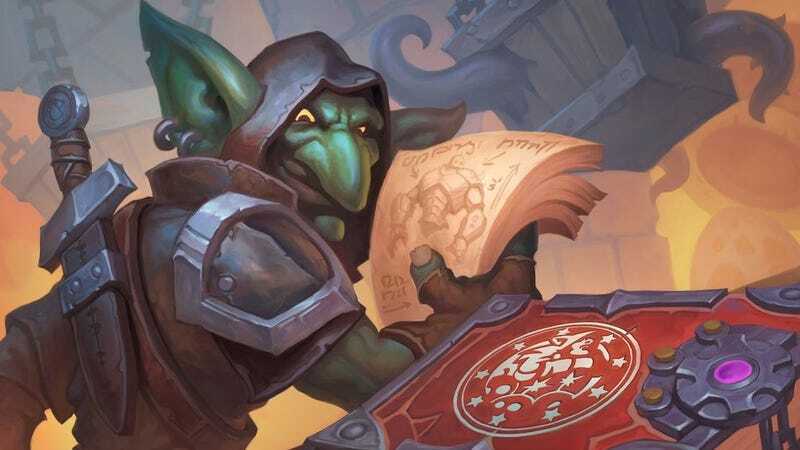 Since the Rogue class doesn’t have great survivability on its own, most Academic Espionage decks lack the initiative to stay alive against more aggressive decks. Even against more late-game oriented opponents, there’s no guarantee that the cards you draw from Academic Espionage will be good enough to justify the cost of a 4-mana spell that doesn’t immediately impact the board. But when it works, boy does it feel good. There’s nothing quite like playing a huge card-draw tool like Sprint and pulling a trio of immediately-playable board-swinging Legendaries and watching the opponent slowly lose hope. Decks that use the card take some skill to play, too, which is always a plus when discussing a card’s fun factor over time. Do you rely on Academic Espionage for your board swings, or do you go all-in on a card like Fal’Dorei Strider, which shuffles three 4/4 minions into your deck that are immediately summoned when drawn? You might be better off focusing on a non-Espionage strategy if you’re against a class like Warlock, whose cards are typically of lower quality than other classes’. In the games where you do get the chance to play Academic Espionage, everything feels wonderful. Your deck turns into a treasure box full of possibilities. The act of drawing a card feels like opening a gift on Christmas morning. And then, when you sift through a few just-ok Espionage cards and finally pull a 1-mana Ultimate Infestation or Frost Lich Jaina, you crack an involuntary smirk. You play a bunch of small stuff and wait until your very last Mana to destroy your opponent’s morale. 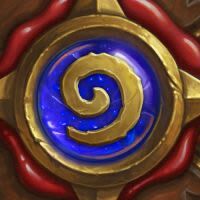 It’s one of the best highs in Hearthstone, and almost makes up for the card’s abysmal 43 percent win rate.